Hello, Bitlanders!! Right now, I’m about to write another blog, another blog about a movie. I hope you guys would enjoy reading though. 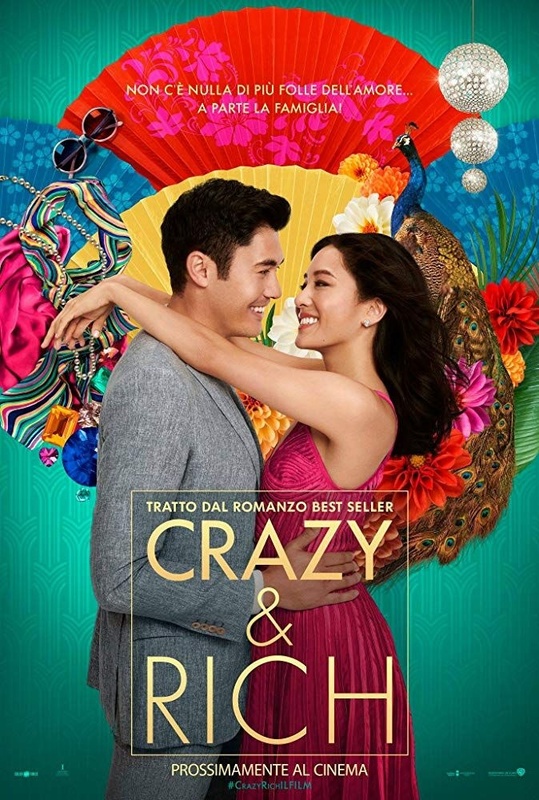 The moment I’ve decided to watch this movie, I already knew that “Crazy Rich Asians” movie is boring, predictable and not something impressive at all. Why would I want to watch this kind of movie anyway? But since this movie, “Crazy Rich Asians” gained a lot of positive reviews, I figured, why not just check it out? 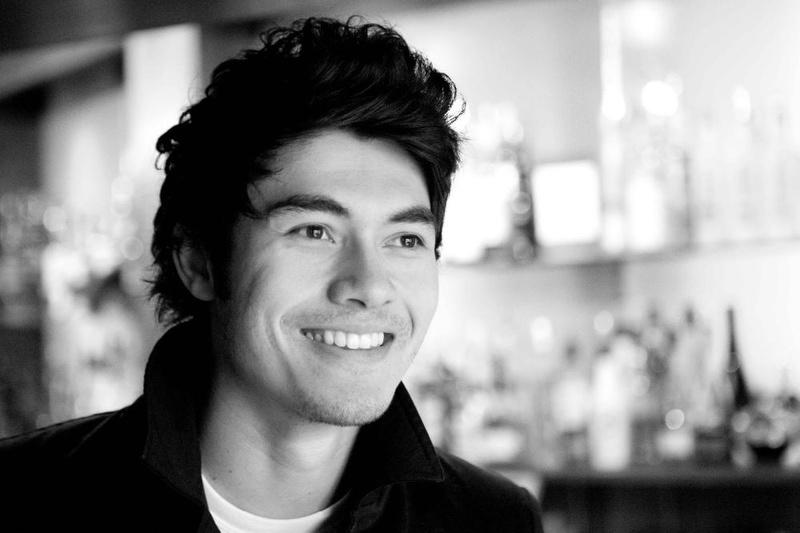 To tell the story short, Crazy Rich Asians is a movie that illustrates a typical rich Asian family who likes judging people based on their financial status and family background and the real best part of this movie, based on my perception is how a typical young woman named Rachel Chu stood up for herself to teach these crazy rich Asians a valuable lesson. I highly recommend you watch this movie if you haven’t watched this yet, so you would know what I am talking about. Anyway, another thing I love about watching Crazy Rich Asians are funny clips. How did Rachel Chu manage to survive in a company of a super-rich family for the very first time? Here is the list of funny moments I’ve discovered while watching Crazy Rich Asians. Meeting Rachel Chu’s “best friend forever”, Goh Peik Lin and her hilarious family in Singapore. It was the day Rachel Chu almost wore a bright red cheap dress for a dinner party. Nick’s family decided to have a dinner gathering, basically, it means it’s an exclusive, high-class party for famous celebrities and guests. Rachel has long been invited by her friend to come to visit her in Singapore and since Nick was the best man for his friend’s upcoming wedding in Singapore, Nick and Rachel were invited to attend and so Nick convinced Rachel to come with him and having Rachel’s best friend Goh Peik’s invitation as a sign to really go to Singapore. When Rachel Chu almost drank a bowl of hand washing water served by staff. If it weren’t for Nick, she could have tasted that. Funny but true. When Rachel Chu had mistaken Nick’s old nanny as his grandma. Here’s his real grandmother though. That was outrageous! Nick was able to introduce his nanny to Rachel without him telling her who that old grandma was. And the worst part was, lots of people heard what Rachel just said. When Goh Peik drove Rachel to the venue for Young Family's dinner party. Rachel’s best friend, Goh Peik drove her to the Young mansion in an exclusive hill somewhere in Singapore which was guarded by, well, I think they’re Indian guards who definitely look like terrorists you would not even think you’re in the right place at all. Goh Peik was terrified. It was kind of funny actually. Anyway, now that we’re done with the funny clips, here’s another reason why I like this movie, not love, like. What are the best parts of the movie? 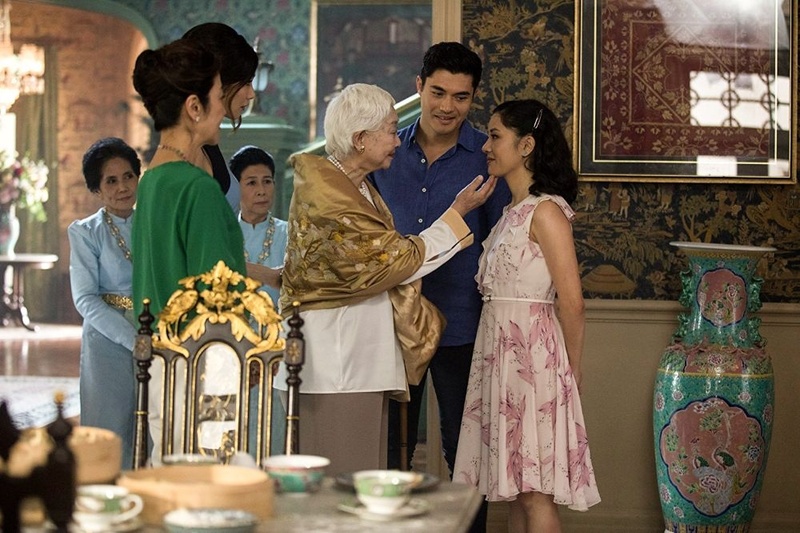 For me, the “best-est” part of the movie is the best moment of Crazy Rich Asians. I’m getting redundant, I know. 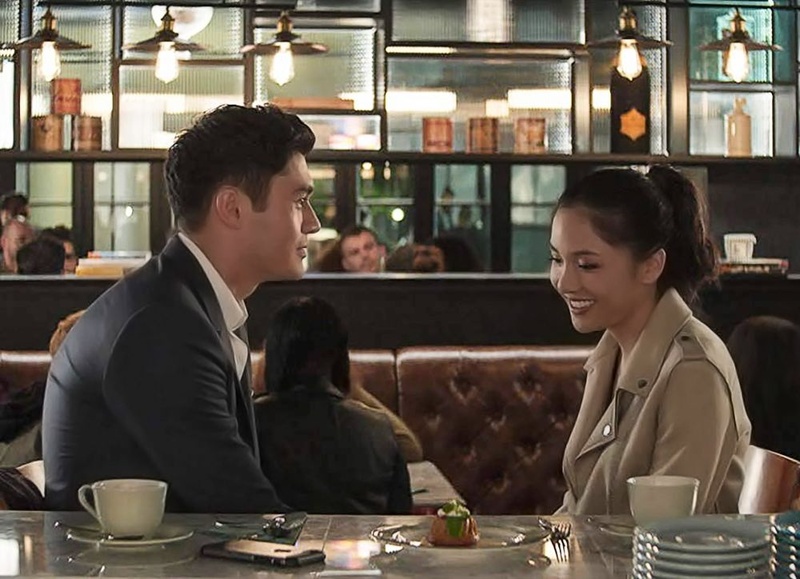 Here is another list of the best moments of watching Crazy Rich Asians. When Goh Peik went to backup Rachel in her wardrobe choice for the wedding. Rachel was not aware that her boyfriend is a well-known guy from a high-class family who owns several real estate properties from all over the world. She’d known it only when she got into a first-class plane with Nick on the way to Singapore. 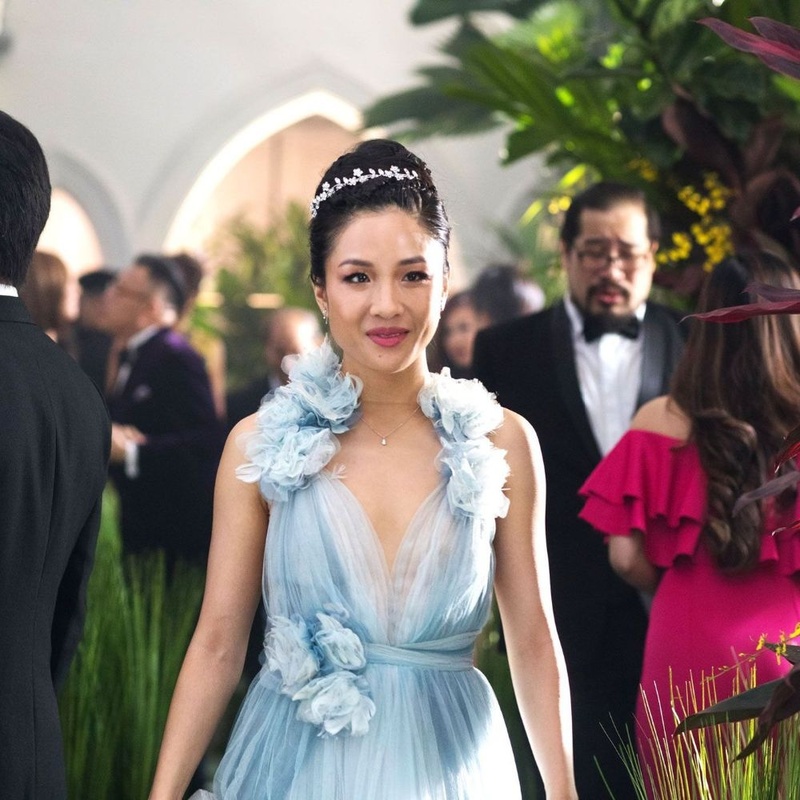 Another best moment I love about watching the movie “Crazy Rich Asians” was when Rachel decided to just bail out to the wedding and just tell Nick she was having a food poisoning and then her best friend Goh Peik told her not to chicken out from Eleanor (Nick’s mother), that she is not a gold digger. And then Rachel showed up, so elegant and beautiful. The sad part of the movie was when Rachel Chu got humiliated by Eleanor when she hired a private investigator and revealed something about Rachel’s mother. I don’t think that’s important at all. But the best part of it was when Nick proposed to Rachel and offered to leave everything behind. Typical. Right? I guess the movie itself is just so common but the overall best thing about the movie is the script. All the lines and character the artist portrayed are exceptional. At the end of the movie, one valuable lesson I have learned is never to be judgmental. I can watch this movie over and over again. I even added this movie to my collection. Here’s a trailer for you. Crazy Rich Asians movie was released on August 22, 2018. Casting took time as the director said but eventually was worth it. Rachel Chu was portrayed by Constance Wu. To tell you the truth, I am not really sure if I really love this movie, I mean I find this movie “Crazy Rich Asians”, too typical and predictable. Watching movies has been my favorite past time since childhood. LOL. Obviously, I still love watching movies even until now. Top Five (5) Interesting Characters of Belle from the Movie "Beauty and the Beast"
Writing blogs is another one of the positive habits I’m trying so hard to develop. Good thing Bitlanders exists and Hillary is always there to help, not to mention the earning is quite decent so hopefully I can write more even though Bitlanders is a bit buggy for quite some time. Anyway, thank you so much for reading my blog. I hope you enjoyed. Hi there!! 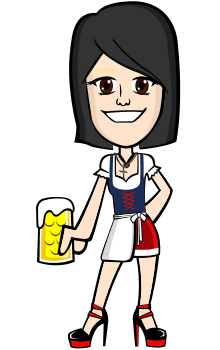 I'm a licensed Civil Engineer by profession, a digital art hobbyist who loves nature, writing blogs, coloring mandalas and watching movies. "The happiest people don't have the best of everything; they just make the best of everything. " I heard it from my friend, she told me to watch it. I haven't watched this movie yet but I know the story. Good review.